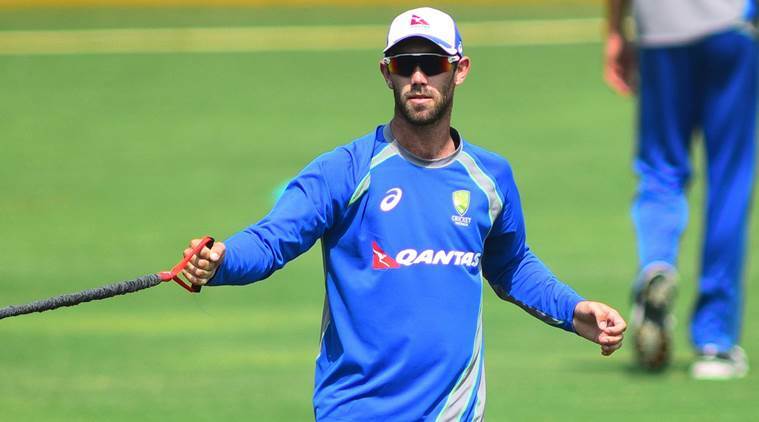 Gibson believes Centurion wicket will assists the fast bowlers. 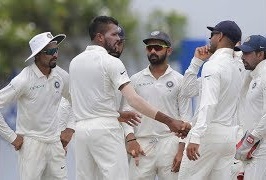 Ottis Gibson –South Africa head coach, on Tuesday, said that he is a “very fast bowling-minded coach” and the fast bowling attack with four-pronged pacers would continue in his strategy in the remaining Tests of the Freedom Test series against India at home. 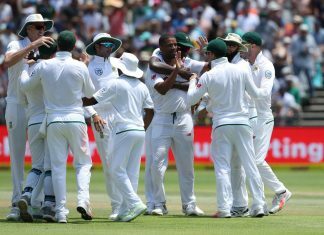 Even without Dale Steyn, who was ruled out of the series within injured heel, South African has a formidable pace pack with the likes of Vernon Philander, Morne Morkel, Kagiso Rabada, and the dynamic pace-bowling all-rounder Chris Morris in their current line-up. 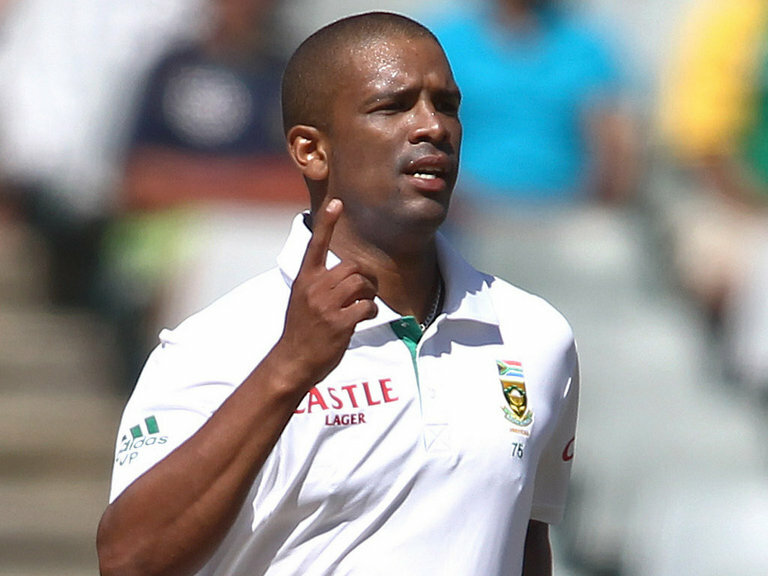 Not just that, the South African selectors have also named fast bowler Duanne Olivier and the uncapped Lungi Ngidi as a dual replacement for Steyn in the squad to add up quality to their pace attack for the second Test against India.